India is turning into one big garbage dump. The problem is assuming gigantic proportions and the numbers are staggering. India is turning into one big garbage dump. The problem is assuming gigantic proportions and the numbers are staggering. 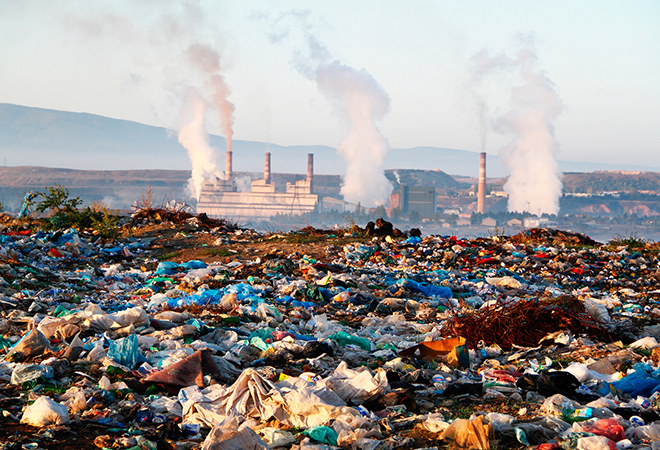 Urban India is the world’s 3rd largest garbage generator and by 2050 waste is expected to rise to 436 million tons up. 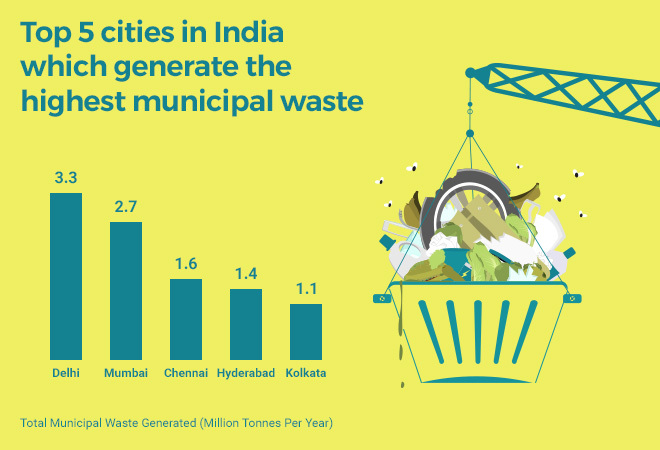 Did you know around 10 million tonnes of garbage is generated in just the metropolitan cities alone like Delhi, Mumbai, Chennai, Hyderabad, Bangalore and Kolkata? Out of the total municipal waste collected, 94% is dumped on land and 5% is composted. When it comes to waste management in India, nothing is quite right. Central Pollution Control Board in its report which was released in 2009 indicates that around 62 million tons of solid waste is produced in our country every year, of which less than 20% or only 12 million tons are treated. 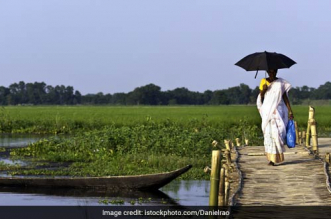 This essentially means that the remaining 52 million tons of waste remain ‘untreated’ and contaminate land or make its way into rivers, lakes and wetlands. If we don’t take ‘Waste Management’ seriously now then there is no way for India to get itself out of this dump. Last year, The Central Pollution Control Board (CPCB) has issued statutory notices to municipal commissioners of 184 towns to ensure proper management of domestic sewage and solid waste. But no serious action has been taken till now. Another major issue is the overflowing landfills – there is literally no space to accommodate fresh garbage waste. An expert at the Centre of Science and Environment says, instead of constructing new landfill sites, the government should be really looking into innovative methods to dispose and recycle its waste. The reason why most landfill sites are over-flowing is because the current waste disposal system is flawed. 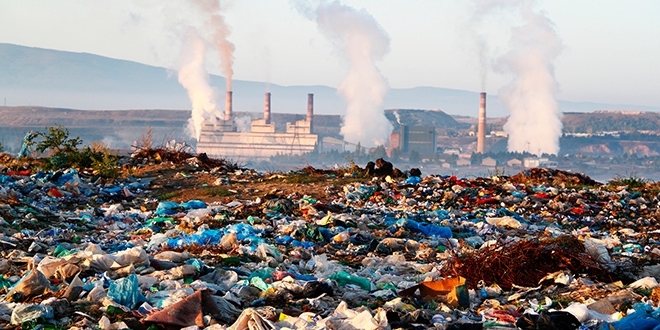 Nearly 20% of methane gas emissions in India is caused by landfills. The trash dumped in the landfills are prone to catching fire due to the heat generated by the decomposition of waste. 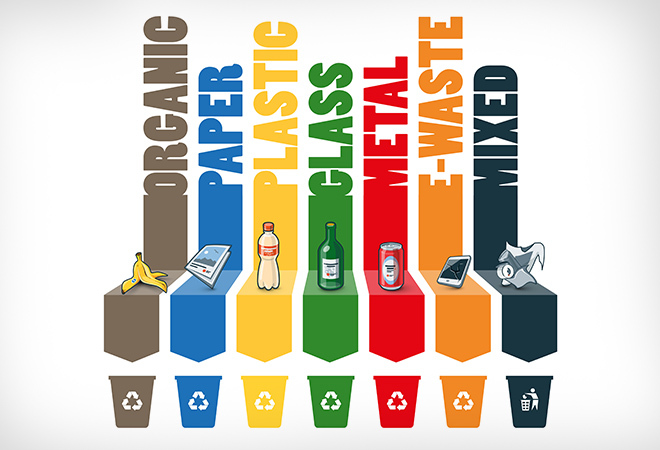 According to a study done by scientists at the School of Environmental Sciences in Jawaharlal Nehru University, high levels of nickel, zinc, arsenic, lead, chromium and other metals are part of the solid waste at landfills in many metro cities, especially in Delhi. As a way forward the onus also lies with the citizens. To save India we all have to follow some basic steps in disposing our waste. The steps include – Collection | Segregation | Dumping | Composting | Drainage and Treatment of effluents before discharge. The simple thumb rule for ‘Waste Management’ is extract the maximum practical benefits from products and generate minimum amount of waste. The hit solution is to ensure maximum waste recovery through composting, recycling and reuse whenever possible. It’s advisable to follow a 4 bin system. This means simply segregate your house waste. 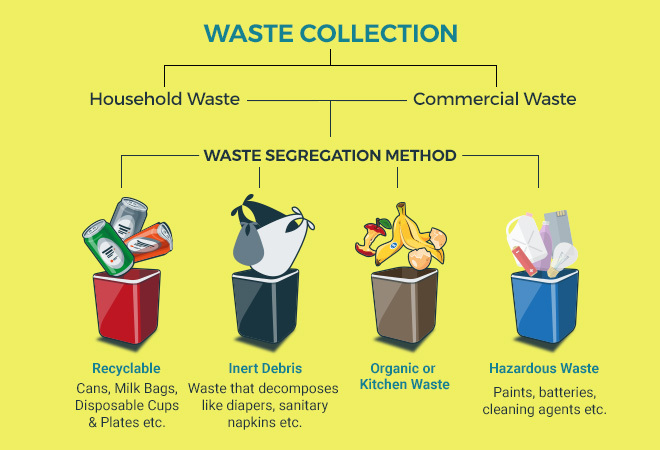 Put kitchen waste or organic waste in a green bin, Inert waste (waste which is neither chemically or biologically reactive and will not decompose like diapers etc.) in a black bag, a white bin for waste that is recyclable like milk packets, oil, plastics and a black bin for all the hazardous waste materials. This is a very sad situation with only a handful of people realizing we’re sitting on a ticking time bomb. Team WE MEAN TO CLEAN is willing to work with government and civic bodies to help this situation. Most of the garbage is packing materials. Things are being packed in the materials over weighing the real requirement, just for show. Cut packing , reduce the garbage. Packing material manufacturers should bear the cost of such campaign or face a cleanliness cess.